CEIA USA introduces MSD EVO, the latest CEIA Ferromagnetic Detector (FMD), with outstanding capabilities in security pass-through applications defined by multiple ferromagnetic poles. The illegal use of cell phones is a growing and dangerous problem in correctional institutions worldwide. 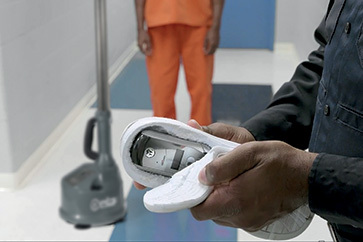 These devices are a significant threat to prison security and circumvent the monitoring processes in prisons, while allowing inmates to commit new crimes both inside and outside the facility. The CEIA MSD was specifically designed to detect all cell phones and other ferrous or magnetized contraband concealed on the person or in body cavities (including key fob cell phones, smart phones, radio transceivers, etc.) quickly and easily. The compact MSD EVO unit targets ferrous assault weapons capable of mass destruction including large firearms and pipe bombs and provides fast throughput screening of individuals in street clothes attending public events such as sporting events, concerts, theaters, galas, etc. 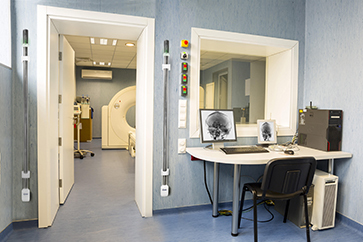 Inside the transit area, the MSD EVO improves detection uniformity 100 times over conventional ferromagnetic (FMD) pole pairs, offers better discrimination against ferromagnetic personal items and greater immunity against external interference sources (i.e. moving metals or electrical interferences). 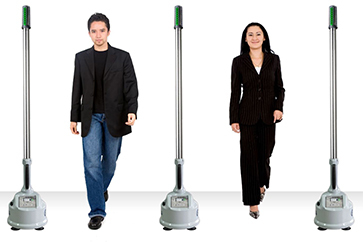 Multi-Zone indication to quickly find the ferrous threat on your patients or staff unlike other products on the market.